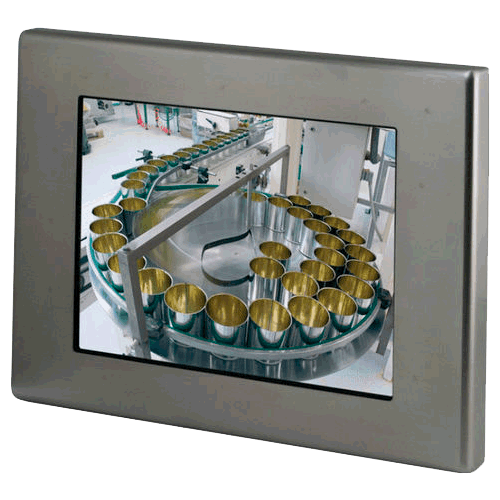 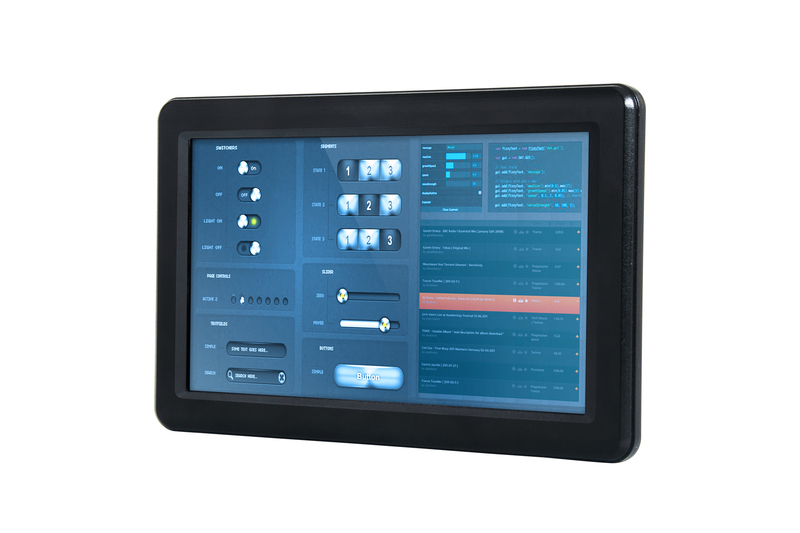 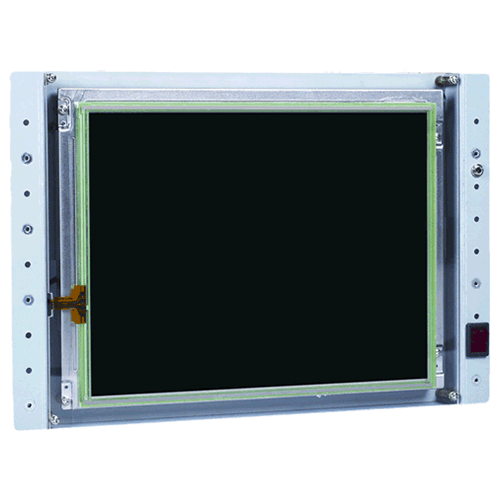 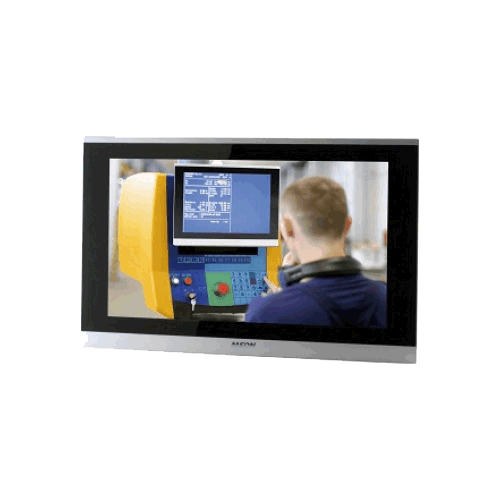 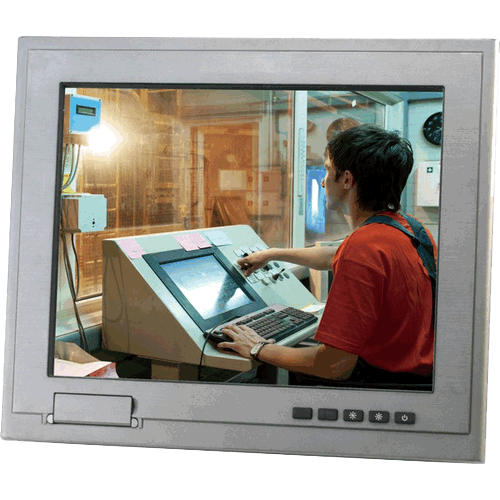 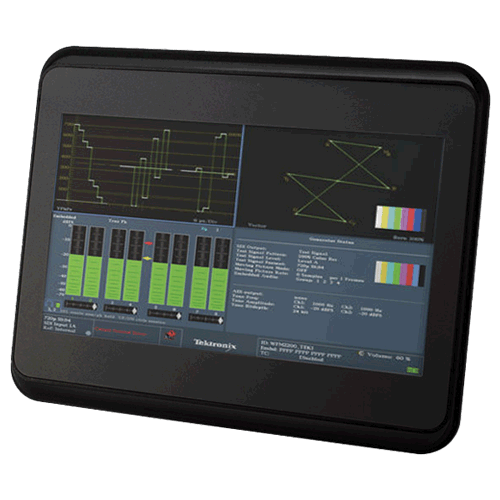 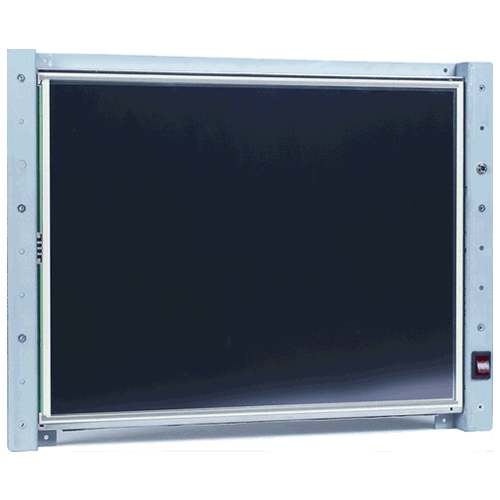 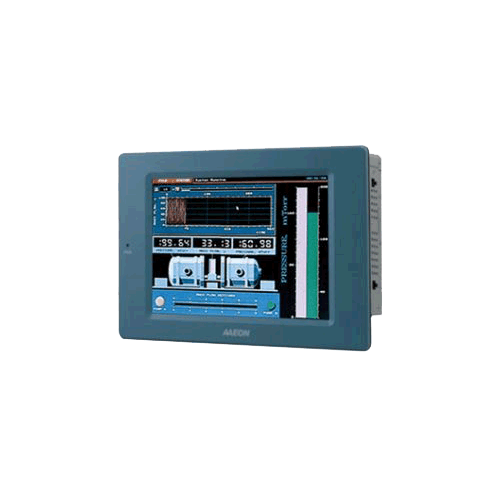 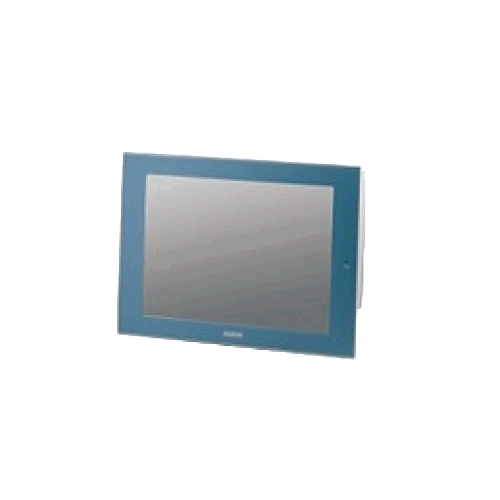 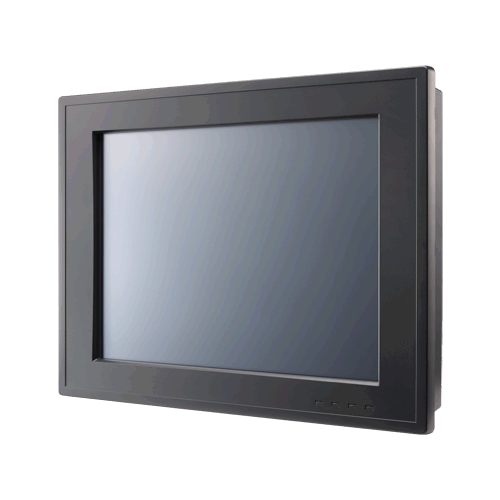 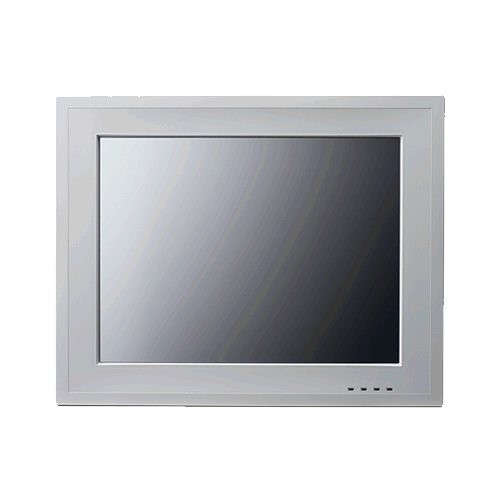 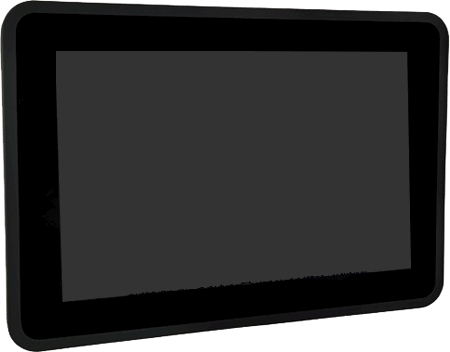 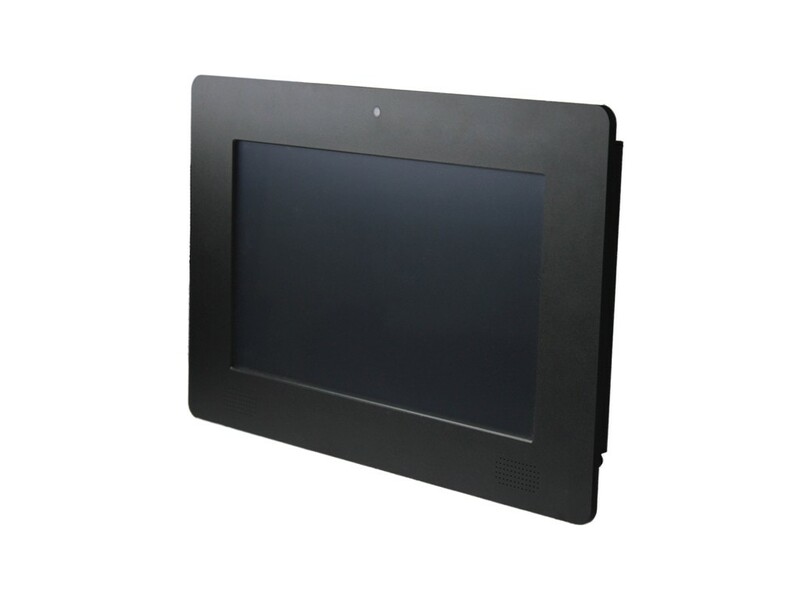 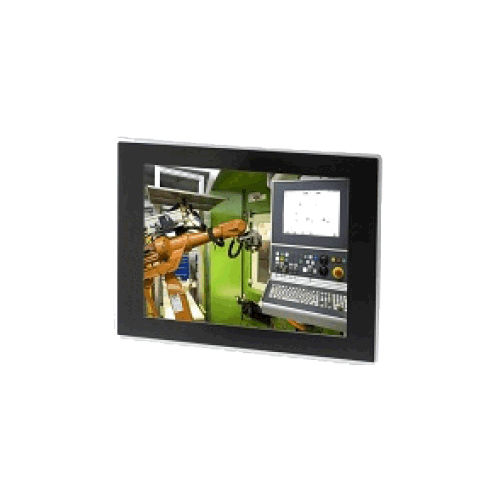 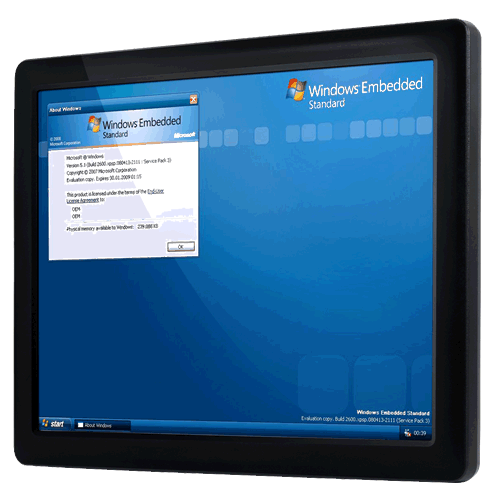 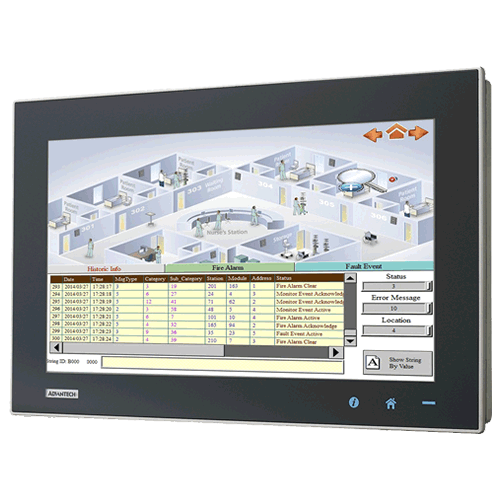 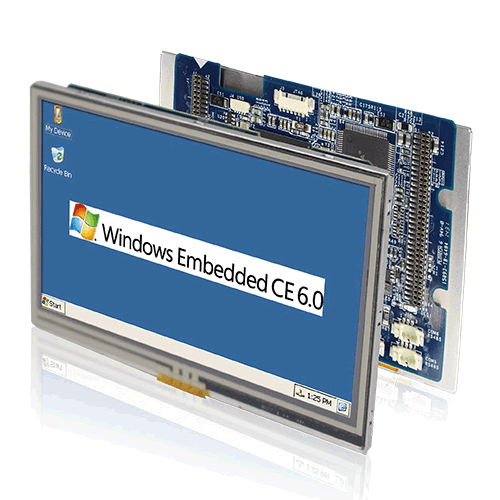 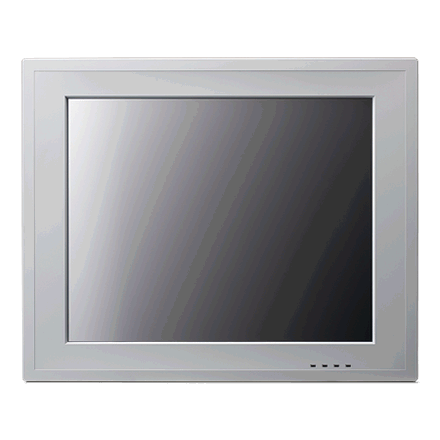 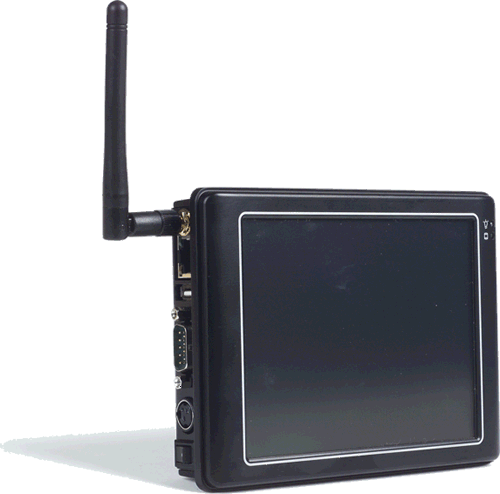 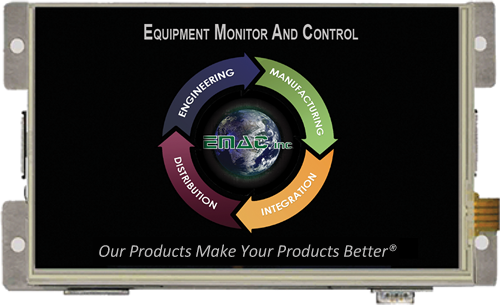 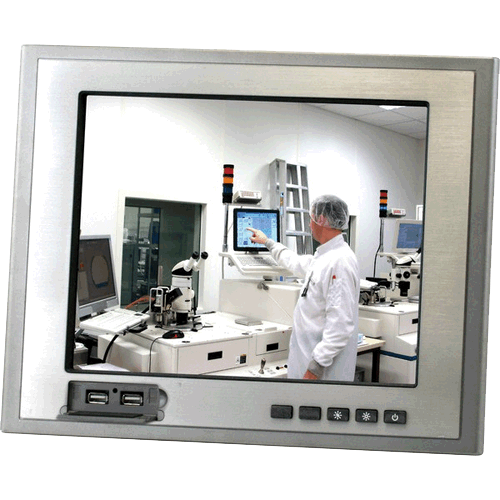 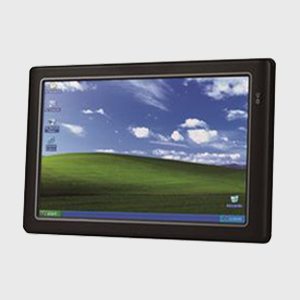 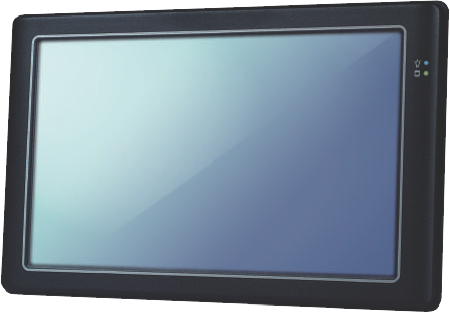 Panel PCs and LCDs | EMAC Inc.
EMAC is a global leader in industrial automation and HMI Panel PCs. 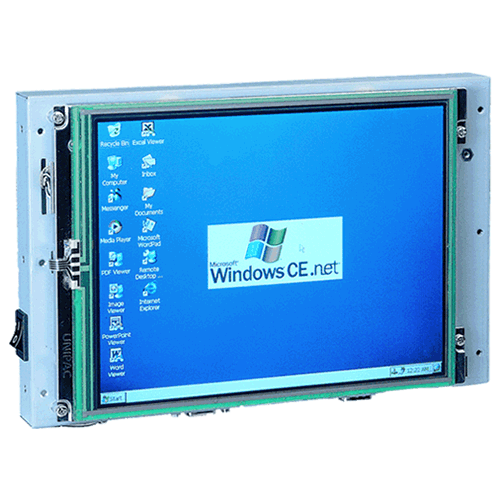 We provide Panel PCs for embedded automation computers, automation controllers, remote i/o modules, and custom data acquisition solutions. 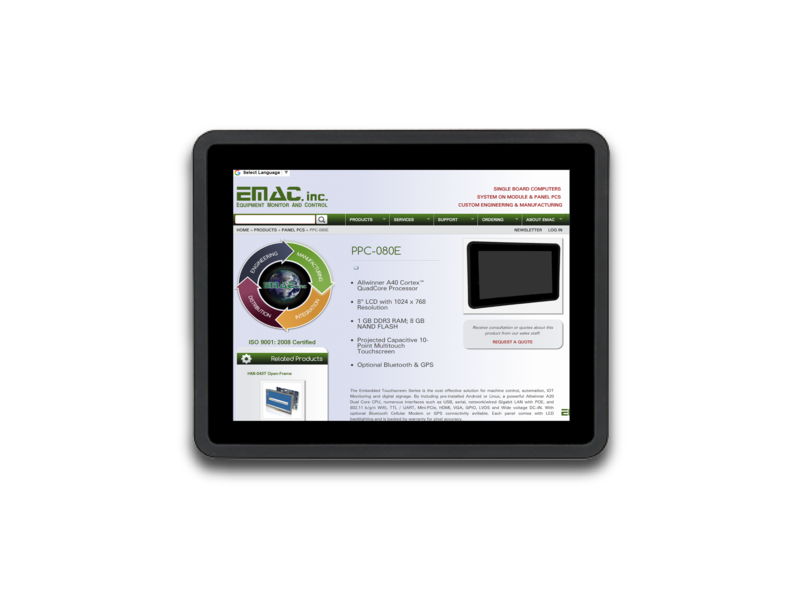 EMAC's Panel PCs are available ready to run with the Operating System installed on flash disk or hard drive. 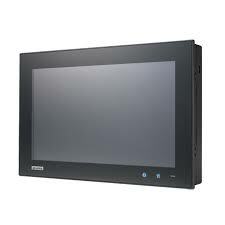 Apply power and watch either the Windows or Linux User Interface appear on the vivid color LCD. 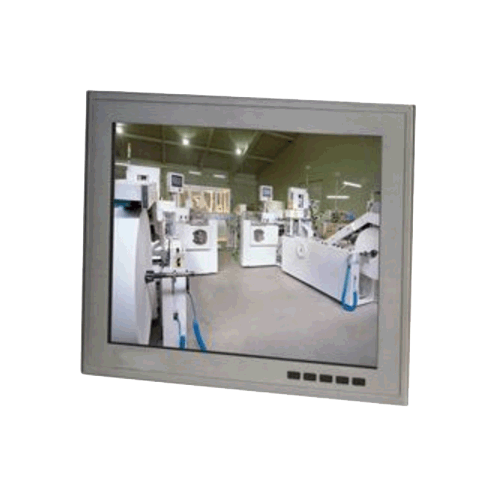 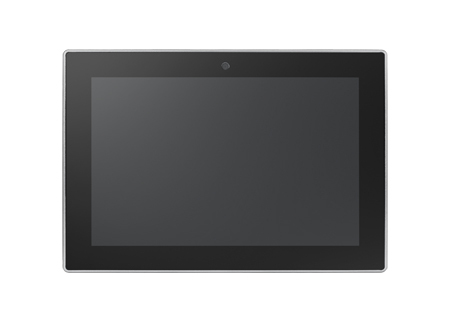 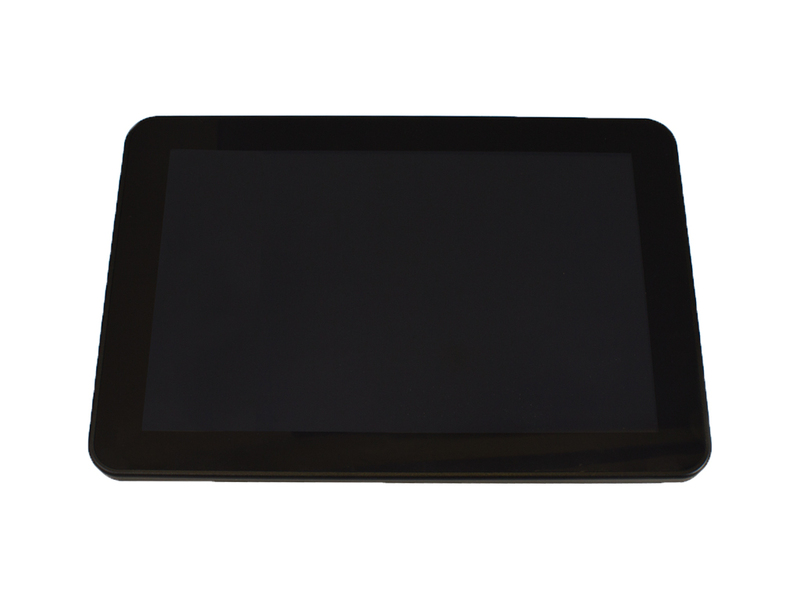 Interact with the PPC using the responsive integrated touchscreen. 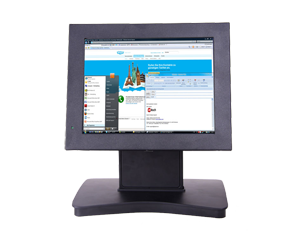 Everything works out of the box, allowing you to concentrate on your application, rather than building and configuring device drivers. 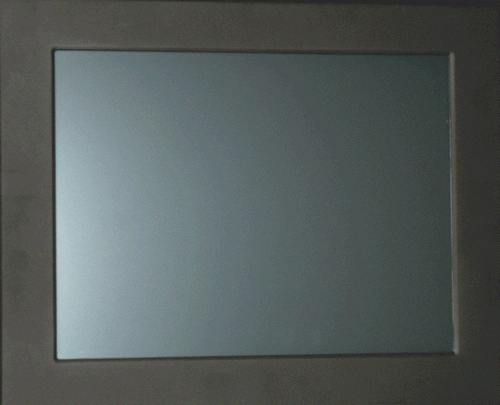 Just Write-It and Run-It. 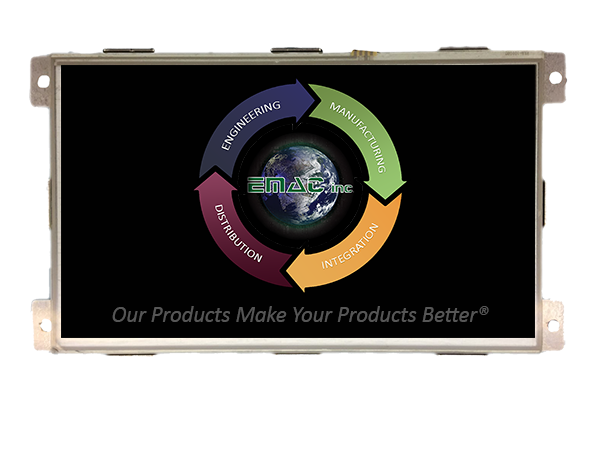 Contact the EMAC Panel PC Sales Department for details on Sunlight Readable Panel PC, IP65 Panel PC, IP67 Panel PC, Wide Voltage Panel PC, and/or Low Power Consumption Panel PC specifications.